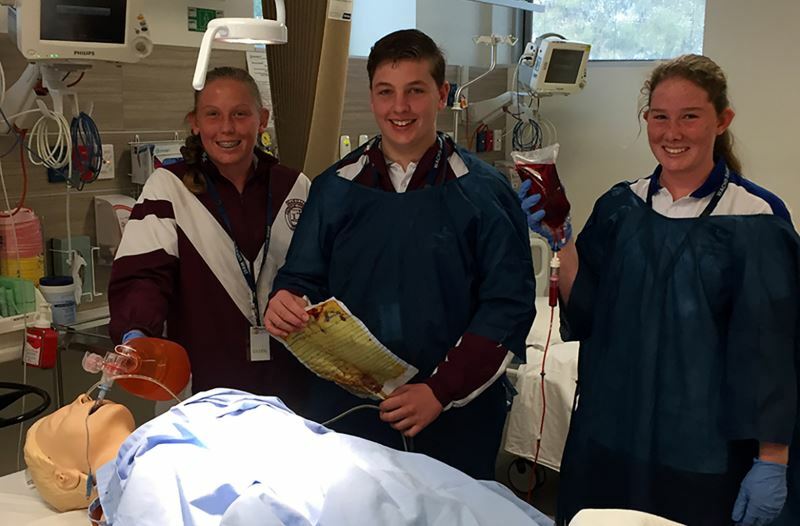 On Tuesday 28 August, students from Year 10 and Year 11 participated in the PARTY (Preventing Alcohol and Risk-related Trauma in Youth) Program at the Busselton Health Campus. 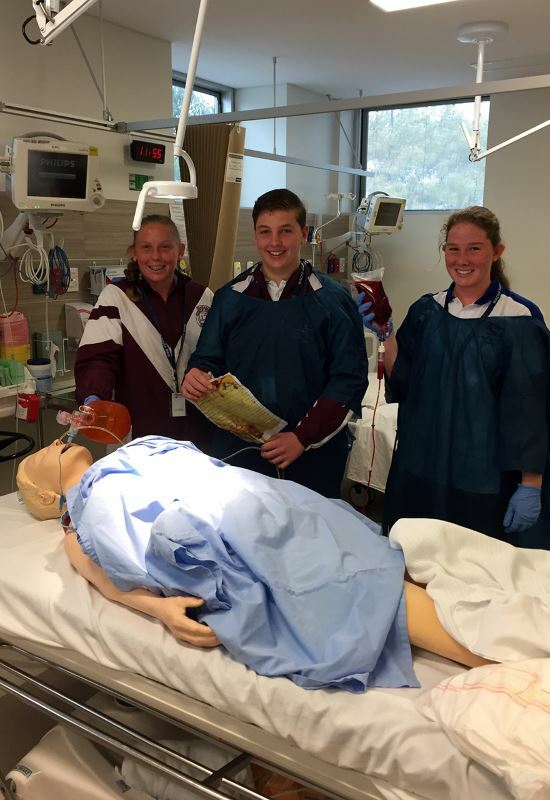 The day included a tour of the Emergency Department and ICU (Intensive Care Unit), giving students a hands-on, behind the scenes look at what happens when a patient presents with critical injuries as a result of major trauma. A range of medical staff, including nurses, paramedics, physiotherapists and occupational therapists, presented many of the significant consequences of risk-taking behaviours, particularly when travelling in vehicles and in drug-related situations. The hands-on sessions gave students a taste of these consequences, and were certainly an eye opening experience. A series of simulations gave students the opportunity to experience limitations that a spinal and head trauma patient must live with, as they were guided through activities from eating thickened liquid meals to getting dressed and sitting on a chair without the use of their legs. Students also experienced the difficulties of maneuvering wheelchairs in and out of rooms, as well as using the toilet and shower. To end the day, the students met Paul from the Paraplegic Benefit Fund, who shared his experiences after suffering major spinal injury and becoming wheelchair bound. Paul not only presented a very strong message about managing the risks that they expose themselves to, but also inspired students to make the most of the life they have been given. “The PARTY Program was a very worthwhile and valuable experience for the students who attended”, said Head of Year 10 Mr Paul Northover. 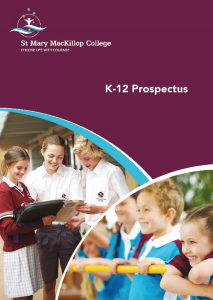 “I would highly encourage all Senior students to consider attending when the opportunity avails itself next year”.